Essays on art from the Man Booker Prize–winning author of The Sense of an Ending. Great art can take all we’ve got to throw at it, and as time passes, whatever we throw turns to dust and the art remains. Barnes knows this. Indeed, he revels in it. Great art, to him, is an interrogator and a liberator. This tendency to mythologize, to turn an artist’s life and work into a hybrid narrative that exemplifies certain moral values, is everywhere in Keeping an Eye Open, and it is what makes the book so readable. One is sorry that Barnes has declined to give the 86-year-old Oldenburg — and American art generally — the benefit of his normally searching gaze. Instead of Keeping an Eye Open to cite his sly title, he might try keeping both eyes open. 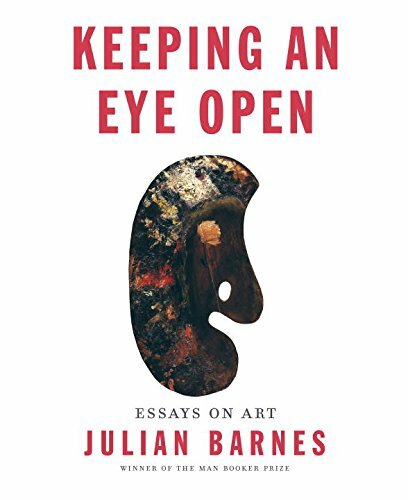 What did you think of Keeping an Eye Open: Essays on Art?